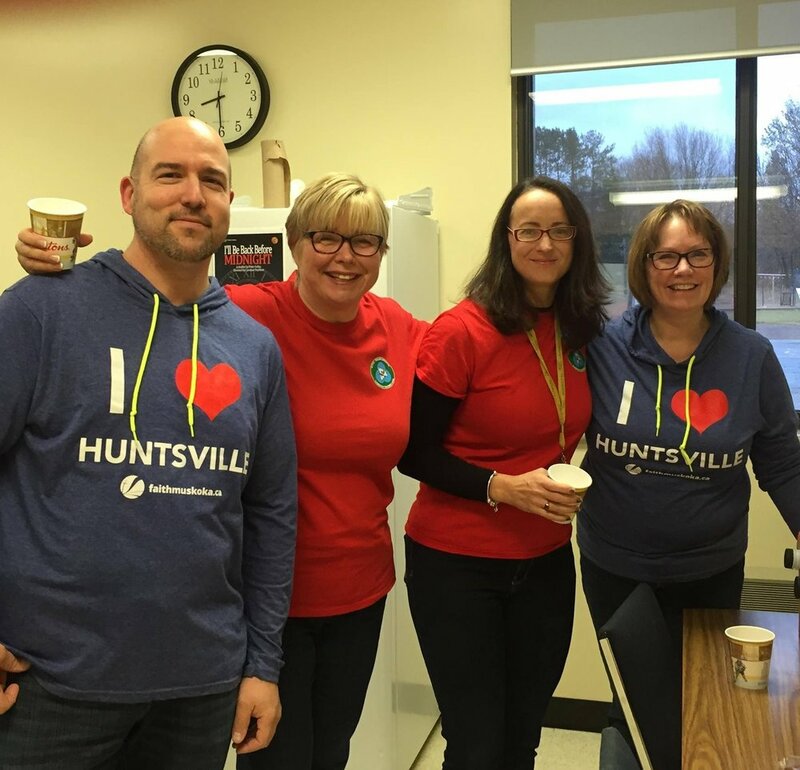 I Heart Huntsville is a serving initiative of Faith Baptist Church in Huntsville, Ontario. We love our amazing community of Huntsville and for the past few years we've set aside a few weeks each Fall to come together as a church and bless our town through service projects. This year, I Heart Huntsville will be running October 14 - 28. Thank you to everyone who has signed up to serve our amazing community of Huntsville! Please take pics during your serving projects, share them on your social media accounts using the hashtag #iHeartHuntsville. We look forward to seeing you in action!